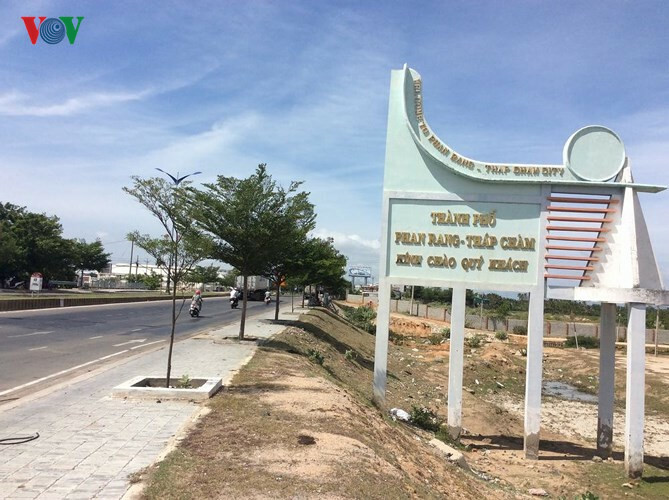 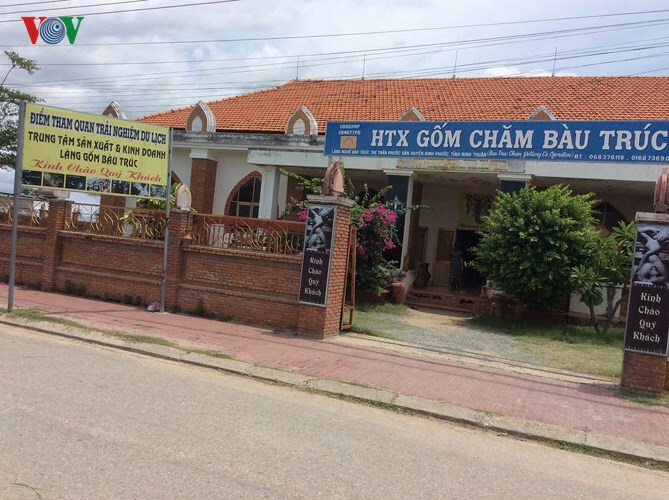 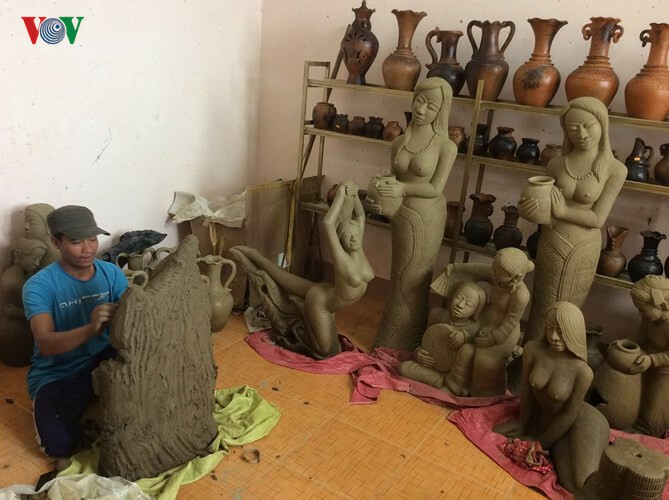 Visitors to Phan Rang-Thap Cham in the south central province of Ninh Thuan can’t help enjoying beautiful landscapes and exploring the most interesting things at traditional craft villages. 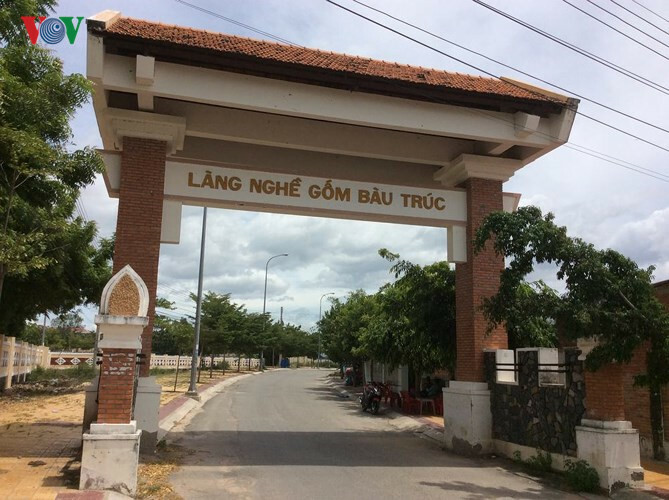 Autumn is the best time for a tour of Phan Rang-Thap Cham city in the south central province of Ninh Thuan. 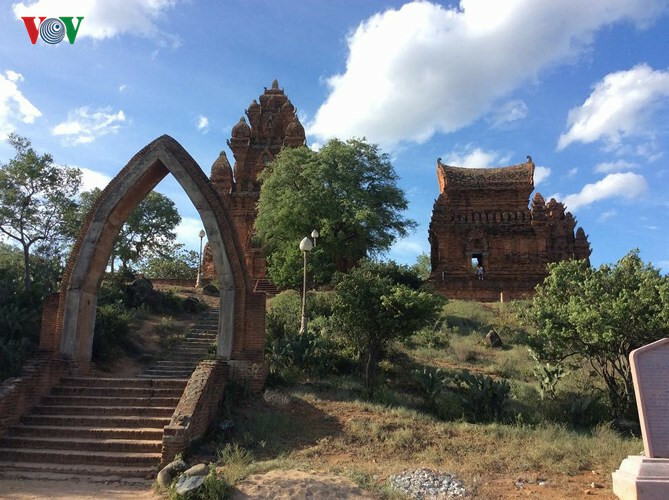 The first destination during the tour is the Cham tower complex, which was built in the late 18th century and is a unique architectural complex of the Champa culture. 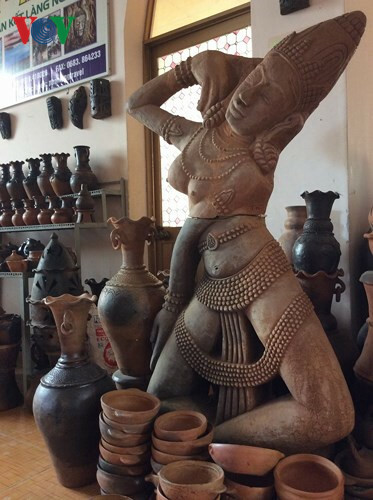 Bau Truc pottery village – the most ancient ceramic village in Southeast Asia still preserves the tradition of making handicraft products. 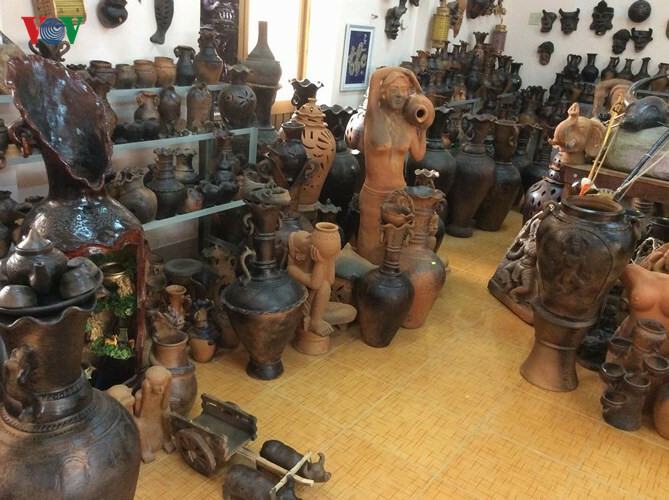 Covering on an area of 300 square metres, the exhibition house greatly impresses visitors with a wide range of ceramic products. 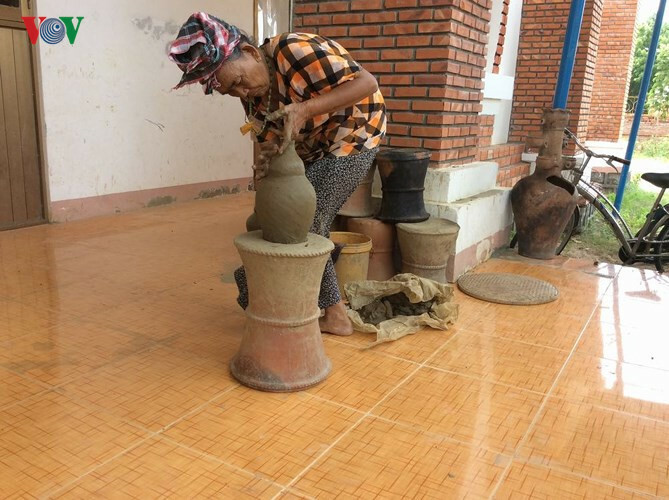 Traditional ceramic products of BauTruc village include kettles, pots and water jars. 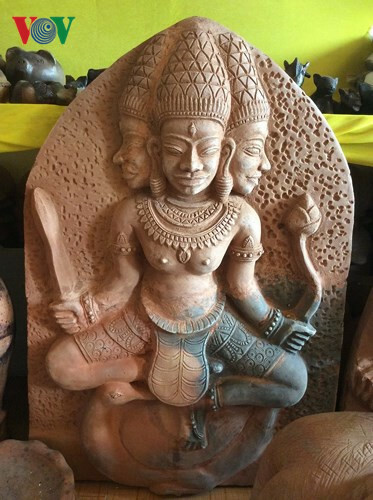 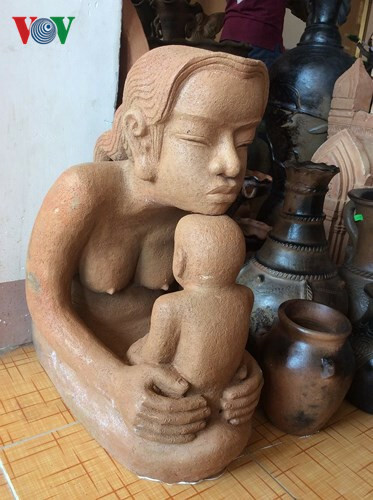 Artisans of Bau Truc pottery village produce original fine art products. 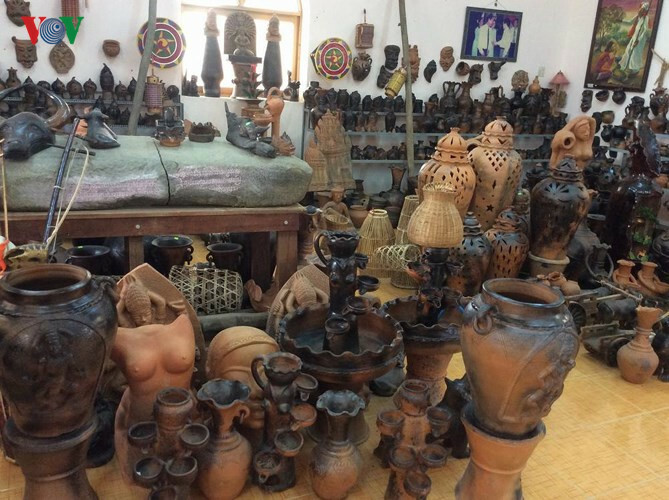 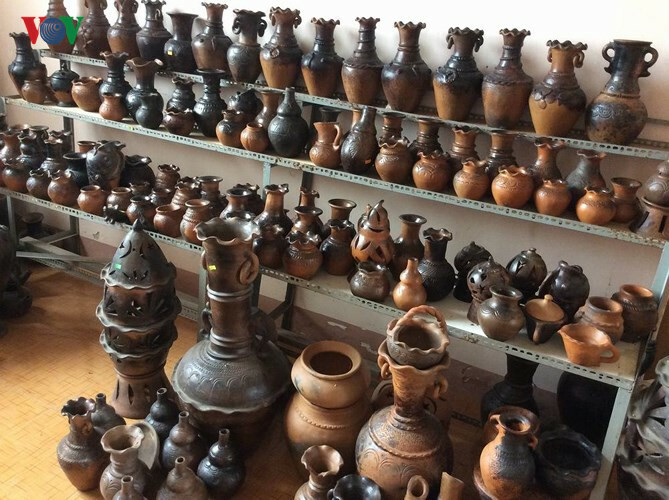 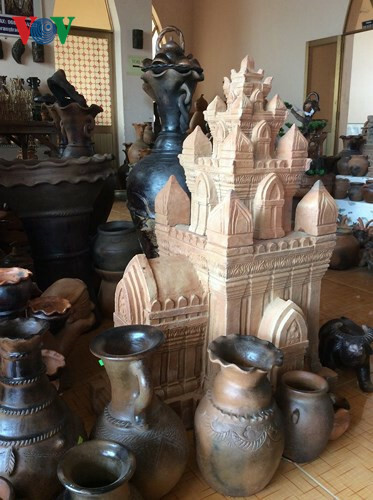 Many artworks of Bau Truc pottery village are listed among national intangible cultural heritage.